1. Try to stay with a host family. Most English schools offer a variety of accommodation and at first you may think that staying in a hotel or your own flat will be more comfortable. But host families are definitely the best way to make sure you continue to learn and improve your English after school as well as at school. They also offer you a chance to get to know British culture and find out how British families live. If the school is accredited by the British Council, they also have to make sure that their host families meet certain standards so you can be confident that the family will make you feel comfortable and welcome. It can often feel like a real home from home. 2. Find out about the social activities organised by your school and take part in as many as possible. They offer a great way to get to know other international students and offer a relaxing environment to chat with people. As well as short activities after school, some schools also organise trips to other cities around the UK. This means you can see other towns and cities and get to know the country a bit better. English schools in the south of England, for example, often offer trips to London, Brighton, Bath, Bournemouth, Oxford, Portsmouth and Salisbury. 3. Make the most of the English media. In your own country it may be difficult or expensive to get English newspapers, magazine and TV Channels. When studying in the UK though, you have easy access to all of these things. Find a magazine about your interests, buy a daily newspaper every few days, watch a bit of English TV, go to the cinema, listen to some English radio. All of these things can help you to make further progress with your language. 4. If you are staying for more than a few weeks, think about joining a local sports club. It means you can keep up your fitness level and also means you can meet English people with similar interests to you. 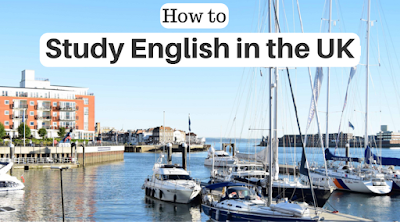 English courses in Hampshire, for example, can often organise golf, football, horse-riding, sailing and walking – all popular activities in this area. 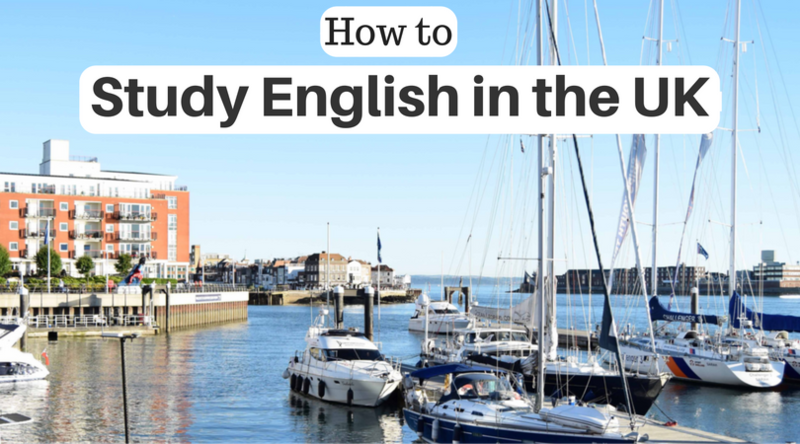 So if you decide to study English in the UK, make sure you remember these tips in order to make your experience as useful and enjoyable as possible!